Service Delivery is very important to us. 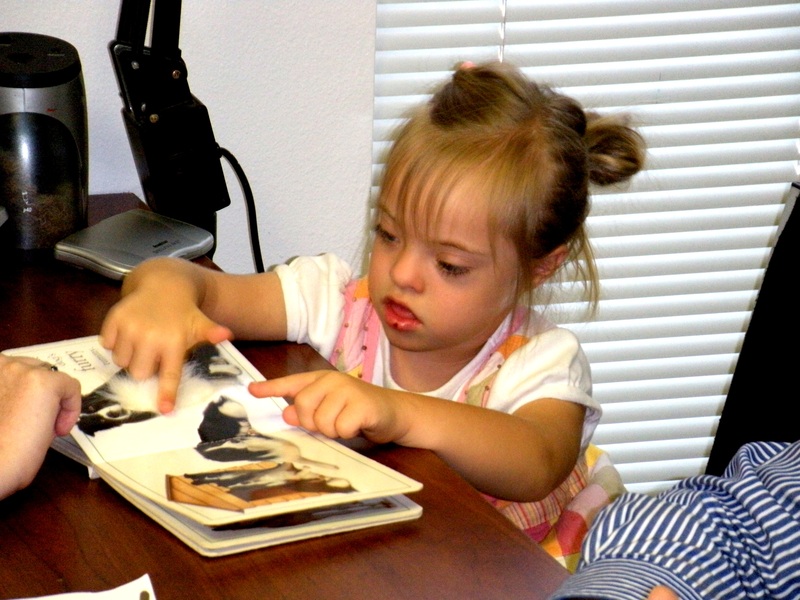 Individualized: We provide individualized care. Scientific research provides overwhelming evidence that one-on-one delivered services yield the most successful results. (Cohen, Kulik, & Kulik, 1982; Juel, 1996; Waskik, 1998; Wasik & Slavin, 1993). Methodology and Research: Services are provided with Multi-Sensory Instruction, using the latest, scientifically based delivery methods. Programs utilized, such as the Orton-Gillingham influenced Barton Reading and Spelling Program, must pass our rigorous selection process prior to implementation by our professionally trained staff. 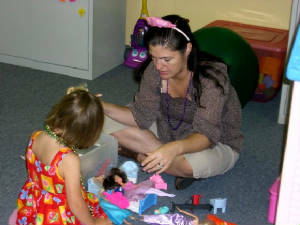 Encouragement & Incentives: Positive reinforcement and incentives are embedded throughout the programs utilized. This type of ongoing encouragement results in higher self-esteem and pride as our children continue to progress and succeed. Family, Caregiver, and School Involvement: Our caring staff realizes that we are part of a larger network of people involved in your family member's care. Communication and Support is a must for our clients to receive the maximum benefit from the services we provide. A majority of our staff have personal life experiences either with their own children requiring services or they themselves having received services at one point in their life. This intimate knowledge of what it is like to be part of this relationship - providing and receiving services - makes them unique. Compassion for their clients and an intense desire to make a change sets them apart from others in the industry.